When the Miramar was originally built in the 1920s, parking for cars was not an issue. 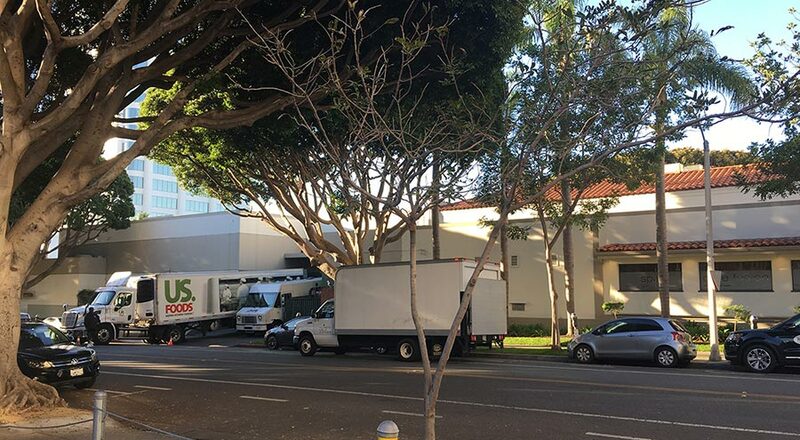 However, as car usage increased, a number of poorly planned additions left the property without sufficient parking and created an unnecessary burden on neighborhood traffic and parking availability. The Miramar Santa Monica solves these problems. 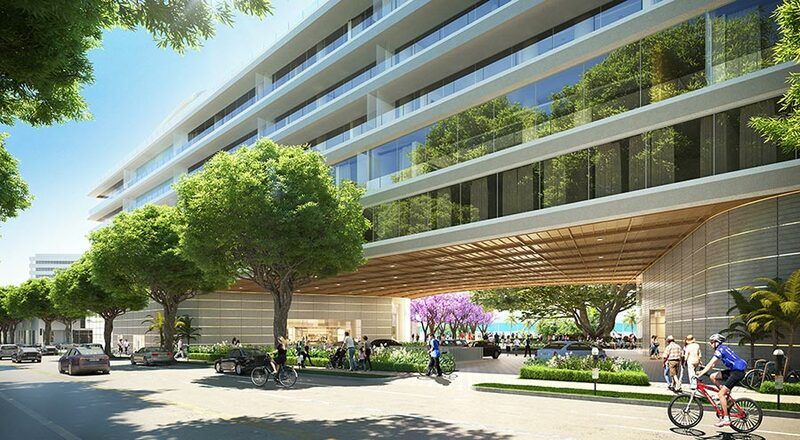 Please click on arrow to launch animation showing new underground parking for The Miramar Santa Monica. 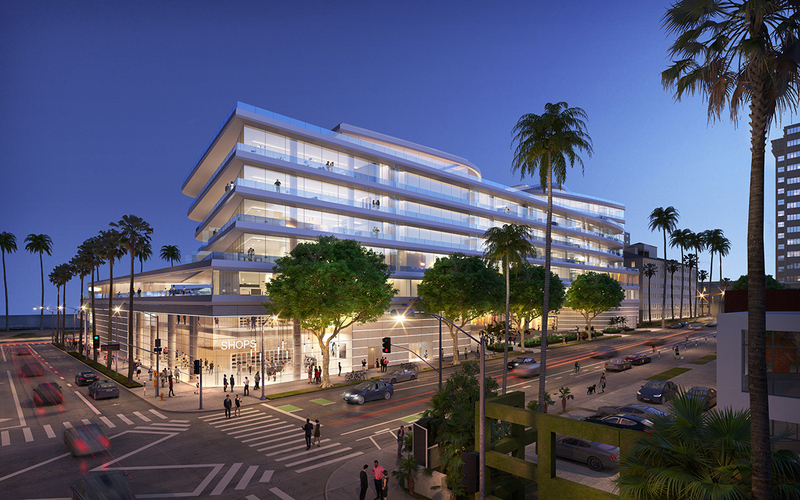 The Miramar Santa Monica will nearly triple on-site parking from 167 to 477 subterranean spaces (428 striped spaces and 49 aisle spaces) to meet the anticipated demand of the hotel’s employees, guests, residents and visitors. By providing adequate on-site parking, the new Miramar will resolve a longstanding issue in the community by moving employees off neighborhood streets and freeing up substantial amounts of parking for our neighbors. In addition, it will eliminate the need for valets to leave the site in order to find a place to park cars. Please click on arrow to launch animation showing how The Miramar Santa Monica will free up parking on neighboring streets. Click and slide arrows to see before and after images along Second Street. Because the existing hotel does not offer adequate on-site parking, valets currently park most cars offsite. This contributes to local street congestion. By providing adequate on-site parking, the new plan will eliminate well over 100 duplicative valet trips every day. Convenient bicycle parking (short term and long term) will be dispersed throughout the site to encourage bicycle access. This, combined with improved pedestrian access, an improved vehicular site access plan, enhanced TDM plan and targeted programmatic revisions, will facilitate the traffic flow and circulation on the streets and intersections around the Miramar.